How many eggs does a chicken lay in a year? A typical egg-laying hen can lay as many as 250 eggs a year. Egg-laying hens, call pullets, begin laying eggs when they are about five months old. On a small farm, a chicken might lay eight to ten eggs in a nest and spend three weeks hatching them. How does a spider spin its silk? A spider spins its silk by releasing a liquid through its spinnerets. The liquid hardens into a silk thread as soon as it touches the air. 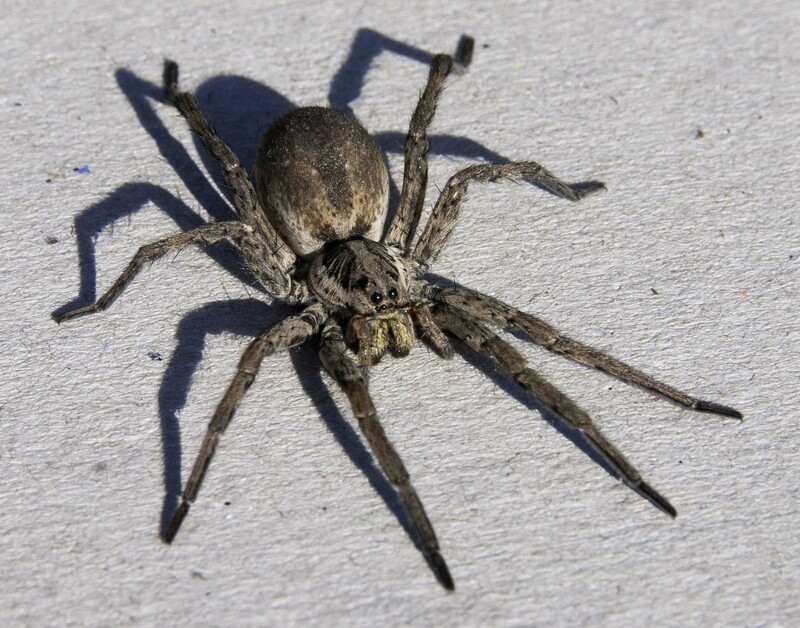 Spiders are small, eight-legged animals that are best known for the silken webs they spin. Spiders have spinning organs called spinnerets on the underside of their stomachs. Through the spinnerets, spiders release a liquid that hardens to silk as soon as it touches the air. The spider cannot force the silk from its silk glands in a stream. When it is spinning a web it pulls the silk from the spinnerets with a hind leg. Spiders use their silk in many ways. Some spin webs to catch insects for fond. They also line their retreats and nests with it. 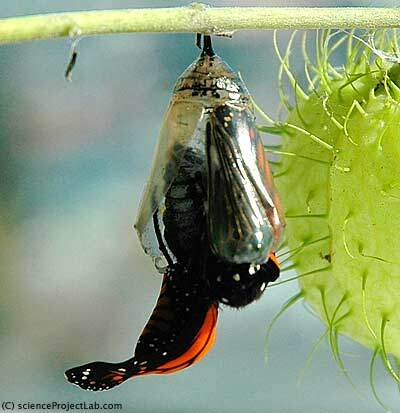 Most spiders enclose their eggs in a protective eggs sac, or cocoon of silk. The newly hatched spider lings may migrate to new homes by spinning silken, gossamer threads carried by the wind. How do paper wasps make their paper? Paper wasps build their nests out of paper. The paper wasp makes its paper by chewing tiny pieces of wood and mixing the pulp with saliva in this mouth. The wet paper paste is then patted, pulled and stretched to form rows of cells, like those of a bee’s honeycomb. When the pulp dries, it becomes paper—something like the paper your newspaper is made of. 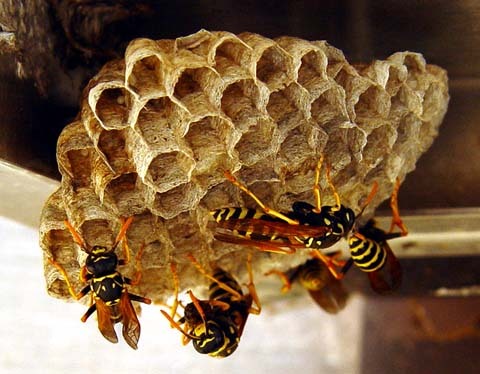 Each cell in the paper wasp’s nest is a nursery in which a baby wasp will grow. Hornets and yellow jackets make paper nests, too. The paper nests are sometimes hung from tree branches or stuck beneath the rafter of an old barn. They may also be built in the holes in the ground. The clock bird is imitating the loud call of the European cuckoo, and ashy-gray bird about size of the small pigeon. “Cuckoo” is the name of several closely related birds that are found nearly all parts of the world. Perhaps the most interesting thing about the cuckoo is that it builds no nest of its own but lays its eggs in the nests of other birds. When the baby cuckoo hatches, the foster parents feed it as carefully as if it were their own. Actually, not all cuckoos are guilty of this behavior. 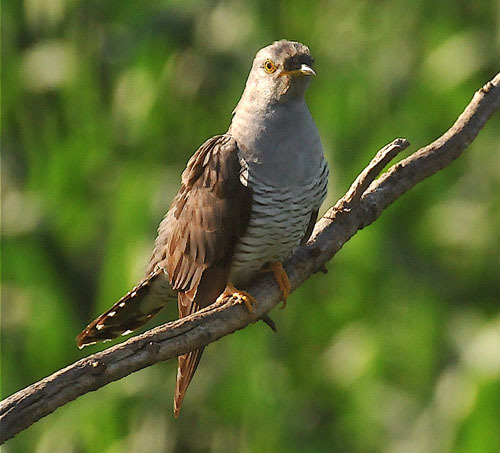 Some cuckoos build untidy nests in quiet woodlands and care for their young.